In terms of his golf, Rory plays with quite a pronounced draw shape on many of his shots. 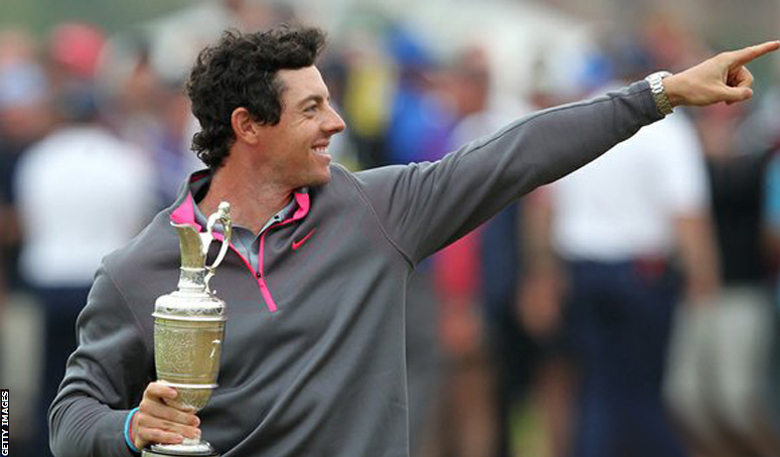 There’s no doubt who the summer of professional golf belongs to…Rory McIlroy. His three consecutive wins from the Open Championship, into the WGC Bridgestone and then USPGA Championship have well and truly cemented his position as the hottest talent in world golf. Are we about to enter a new era where one player dominates the game, just like a certain Mr Woods? I’m not so sure about that but Rory’s haul of four major wins by the age of 25 certainly puts him among an elite group of golfers. McIlroy’s form has obviously been hugely impressive this summer but his technique has been equally so. His swing is just pure natural talent and going with a feeling that works. He and his coach Michael Bannon are well-known for not over-thinking the technical thoughts in his swing. They tend to work on small ideas and more likely a feeling Rory can work with. This results in one of the smoothest and most well-oiled actions you could hope to see; a perfect blend of control and power. 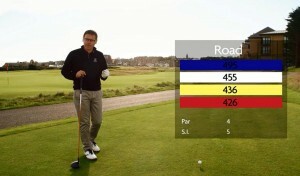 If you hope to hit a draw, your club path must be coming from inside to outside. 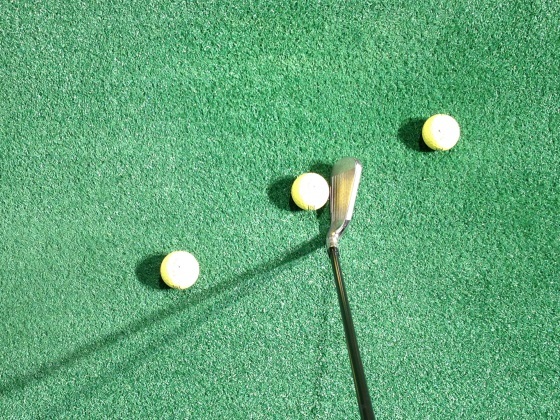 Set up three golf balls in a diagonal line like below. Your task is to strike the ball in the middle without disrupting the other balls. To do this you will have to swing on the ideal in-out swing path. 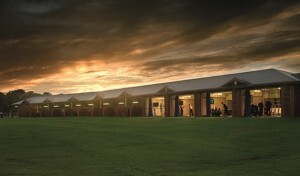 If practicing on grass, you may replace the balls with golf tees if you prefer. The typical swing path of many golfers I meet is outside in, often resulting in that ugly slice; sound familiar? 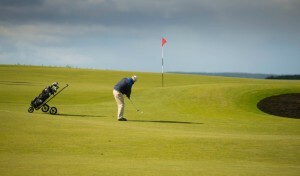 If you swing like this, you will end up hitting the golf balls you have placed either side of the target ball. Give it a try and watch that ball flight change!